The biggest political and news stories of the day, with interviews and original reporting. Follow Ari on Instagram for exclusive content. 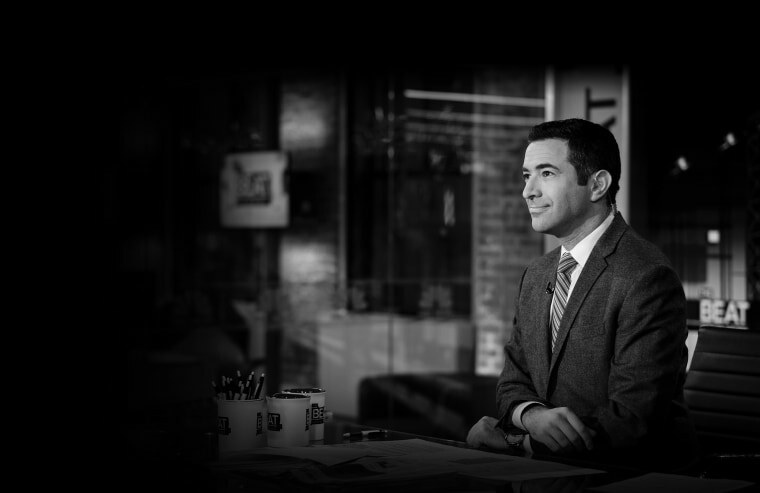 In the first installment of “Opening Arguments”, a recurring series on “The Beat with Ari Melber”, Neal Katyal, former acting U.S. Solicitor General, provides legal analysis and insights on transparency for the Mueller report. Katyal, who wrote the rules governing the Special Counsel while at the Department of Justice, tells Ari Melber why Congress is “right” in his view, to subpoena the Mueller report. Katyal notes that if Trump’s Attorney General Barr or anyone else in the administration is “trying to protect the President”, he believes the Supreme Court “won’t hesitate” to “rule against the President”.